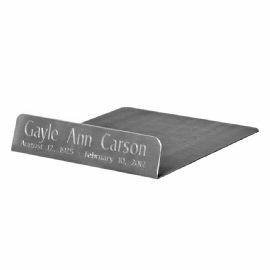 The engravable silver easel is a 5" x 1.25" cremation urn base plate. This base plate is meant to sit beneath the urn to provide an engravement to urns that cannot be surface engraved. 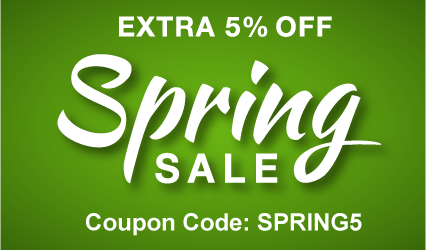 Engraving on this base plate easel is free.